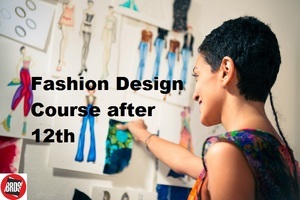 Students who are looking for Fashion Design Course after 12th, Rathore University is the best choice for them. We are India's top college Fashion Designing Courses. We are India's leading Fashion Design Institue and we have our branches in Top cities of India like Mumbai, Delhi, Chandigarh etc.